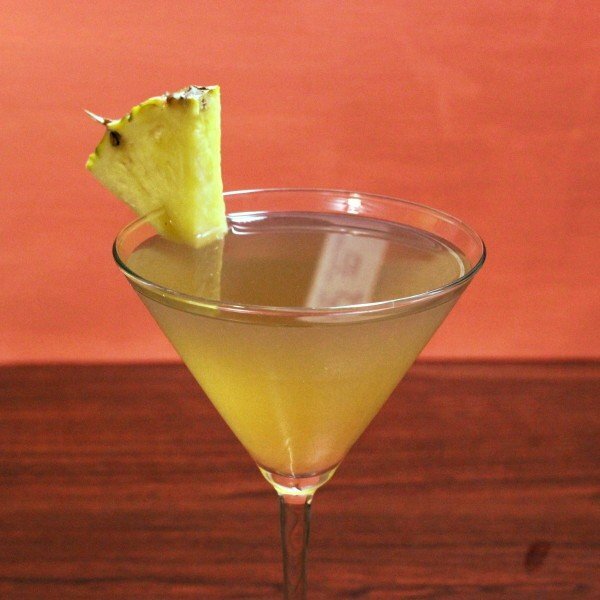 Like most cocktail recipes with the word “Hawaiian” in them, the Hawaiian Brandy is fruity and sweet. Its main ingredient is Calvados, an apple brandy from Lower Normandy. Next up is pineapple juice, followed by nicely blended touches of cherry-almond and lemon. It sounds like an impossible smorgasbord of fruit flavors that may not play nice with each other, but the ratios are just right to make it subtle and delicious. It’s a little more grown-up and complex than, say, a Blue Hawaiian, but just as escapist. 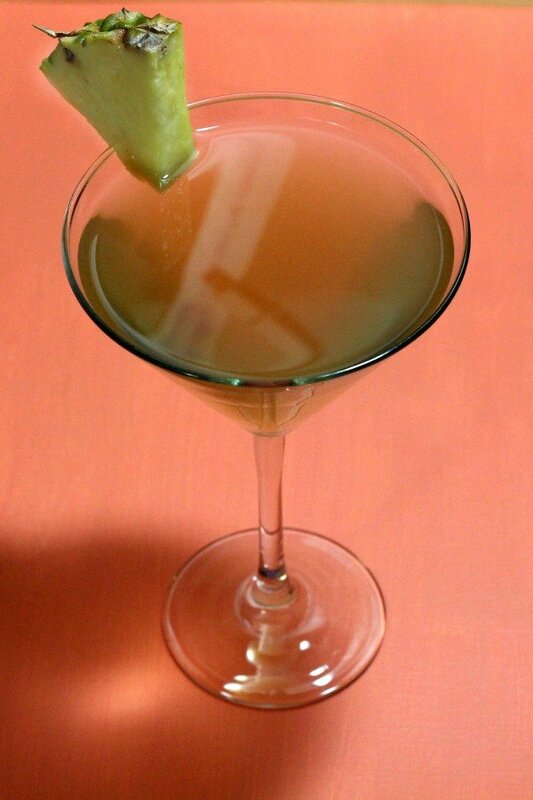 Shake with ice and strain into a martini glass. Garnish with a pineapple wedge.